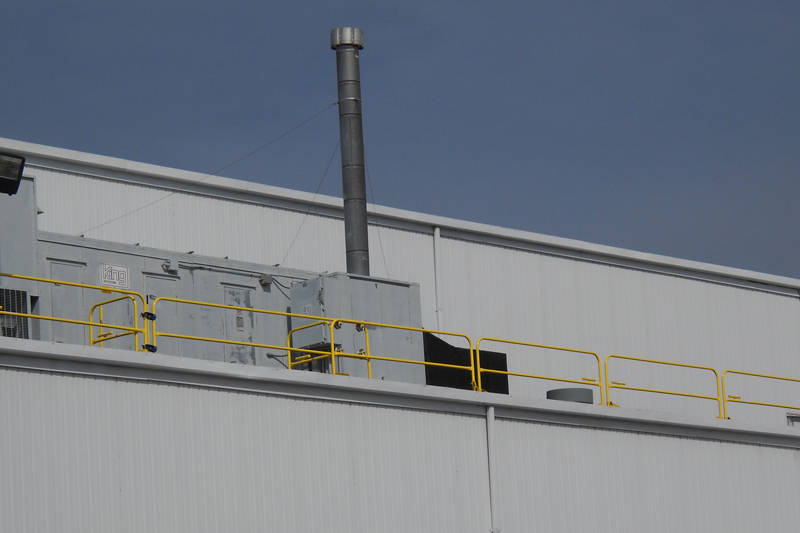 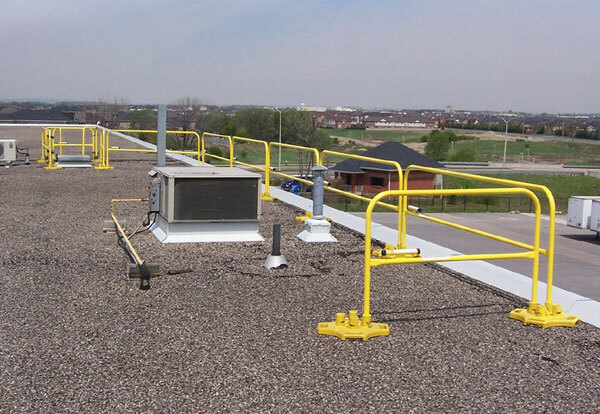 Ark Safety offers a wide variety of rooftop custom fall safety solutions. 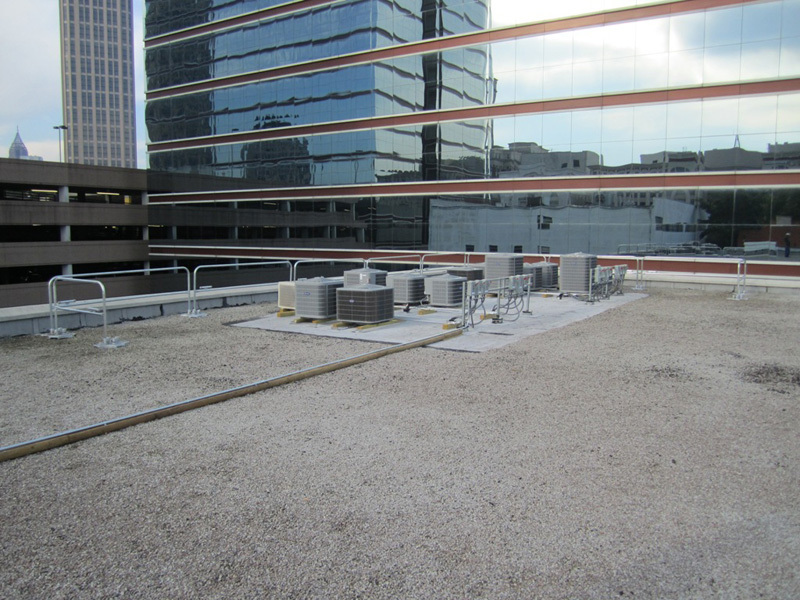 From accessing rooftops, to building maintenance and cleaning, to new construction, we've got a customized solution to fit your specific needs. 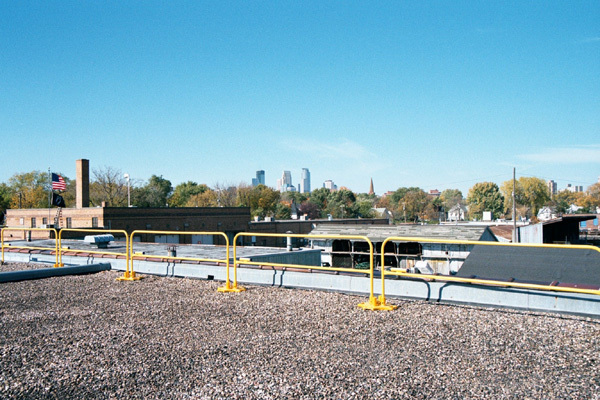 Both temporary and permanent varieties are available. 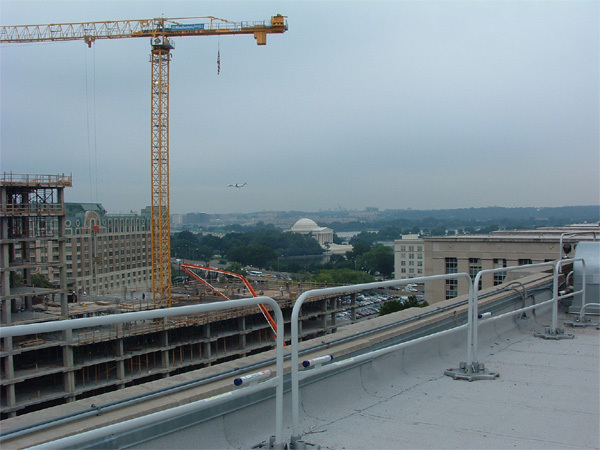 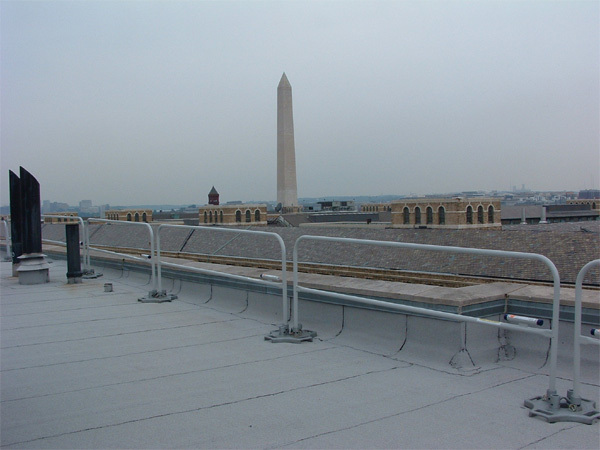 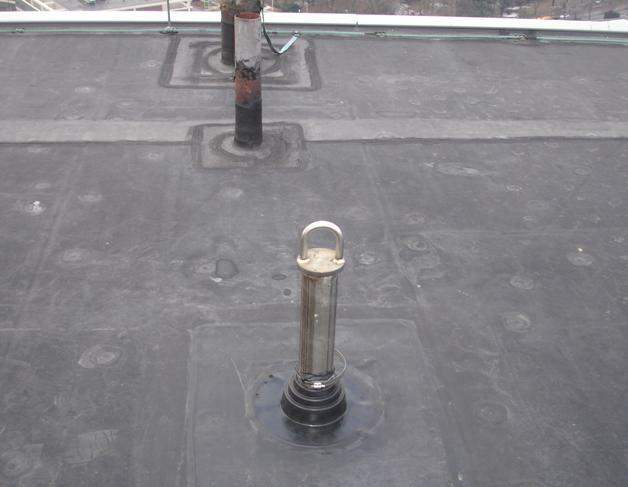 Below are a few examples of custom rooftop fall protection systems. 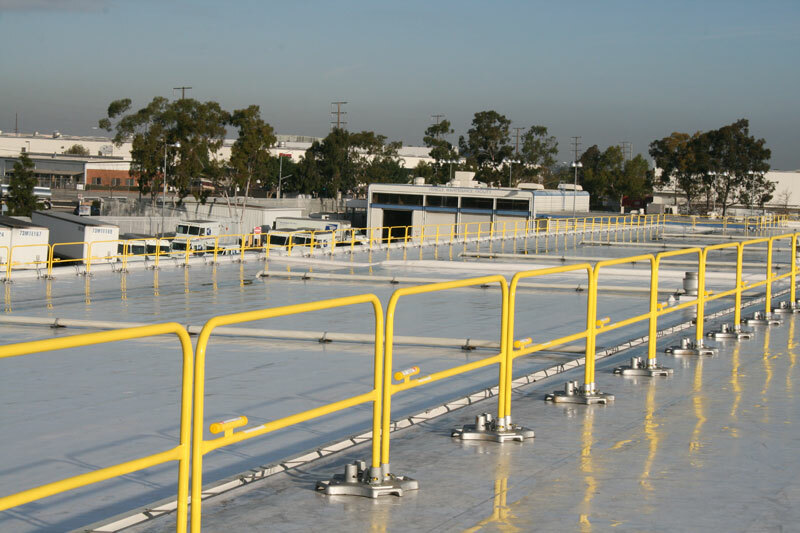 We'd be happy to look at your specific application and recommend a custom solution. 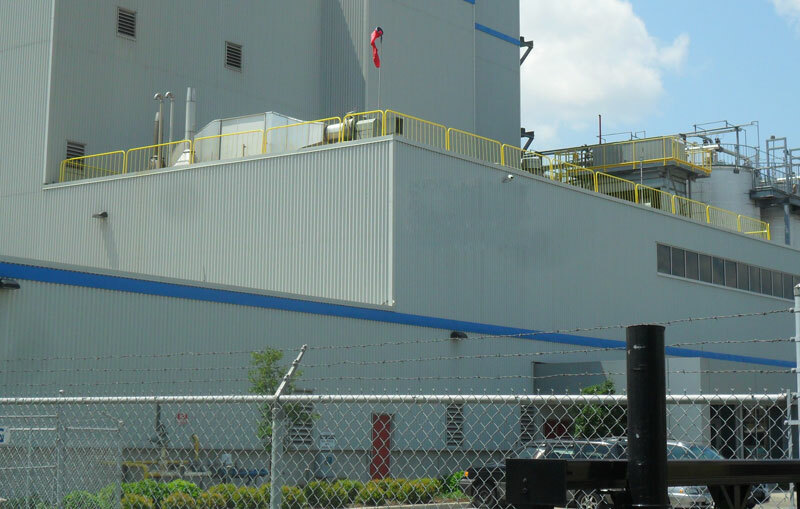 Learn more about that process here. 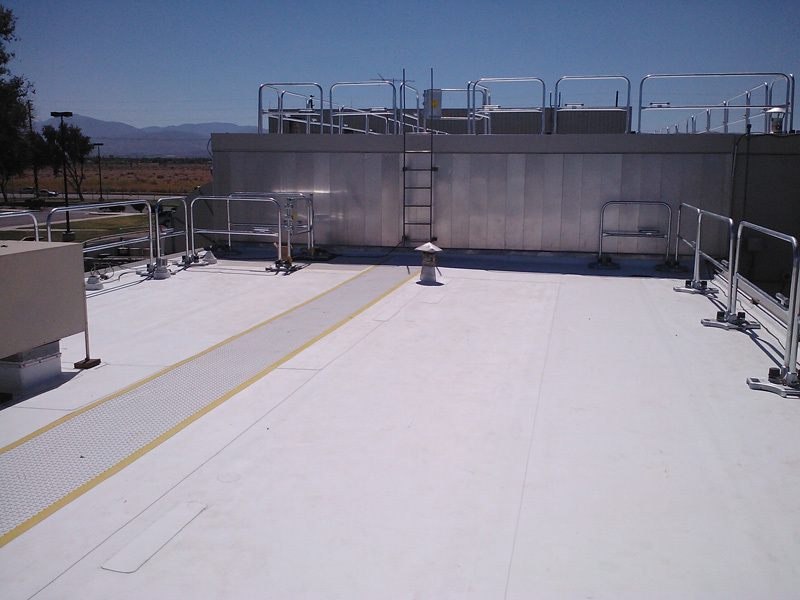 Roof Top Fall Safety and Protection Systems by Ark Safety. 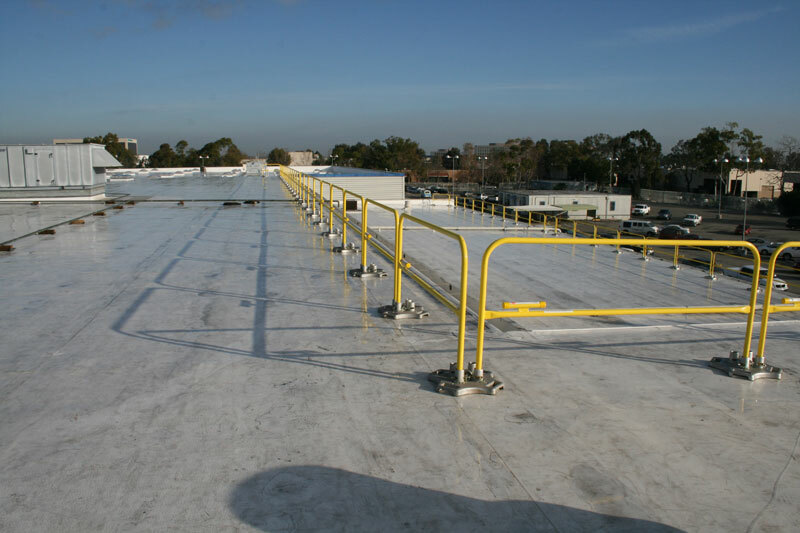 Contact us for more information and to find out how we can provide the solution for your Fall Safety and Protection needs!